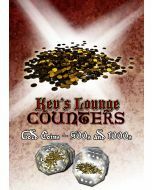 Less paperwork and more fun, with these nifty tokens to keep track of your potions in your fantasy RPG! 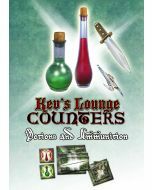 This set adds 6 beautiful new tokens to keep track of potions. 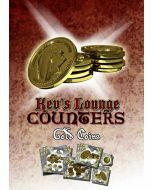 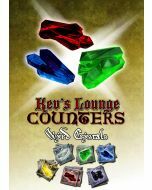 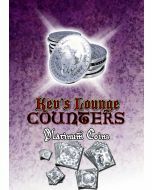 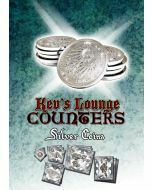 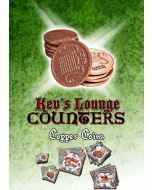 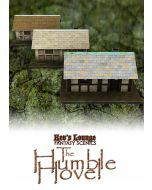 The Kev's Lounge series of tokens are designed to reduce the book-keeping, so you can focus on playing the game. 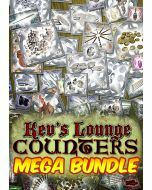 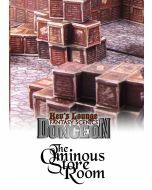 The download contains a PDF which provides artwork to print out and make double sided tokens for 6 new kinds of potions.